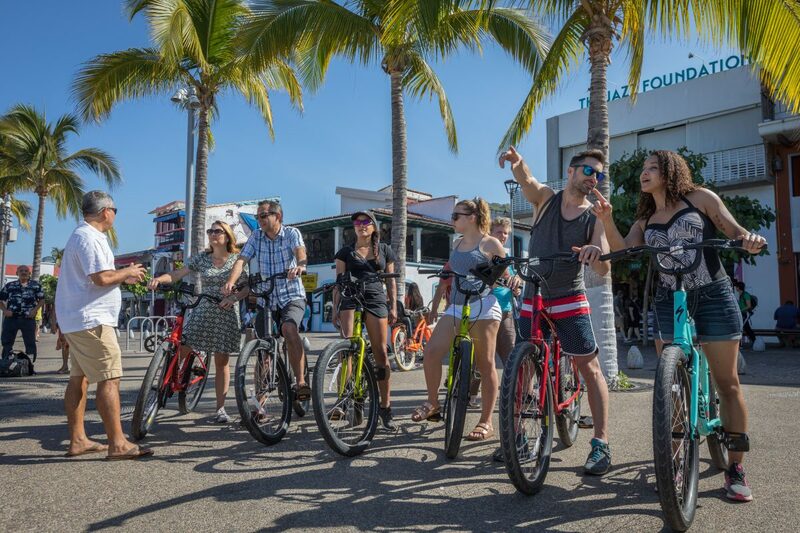 From relaxing on the golden sand beaches to wandering the historic cobblestone streets, there is no shortage of things to do or sites to see in Puerto Vallarta. 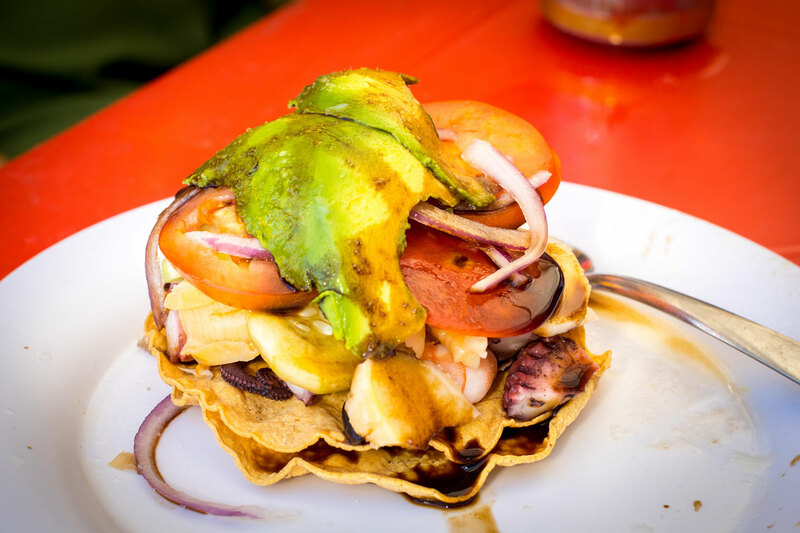 (Check out our post, Top 10 Things to do in Puerto Vallarta) But, if you really want to make the most of your time in the state of Jalisco, we’ve put together five of our favorite Puerto Vallarta day trips. Let’s do a little exploring! 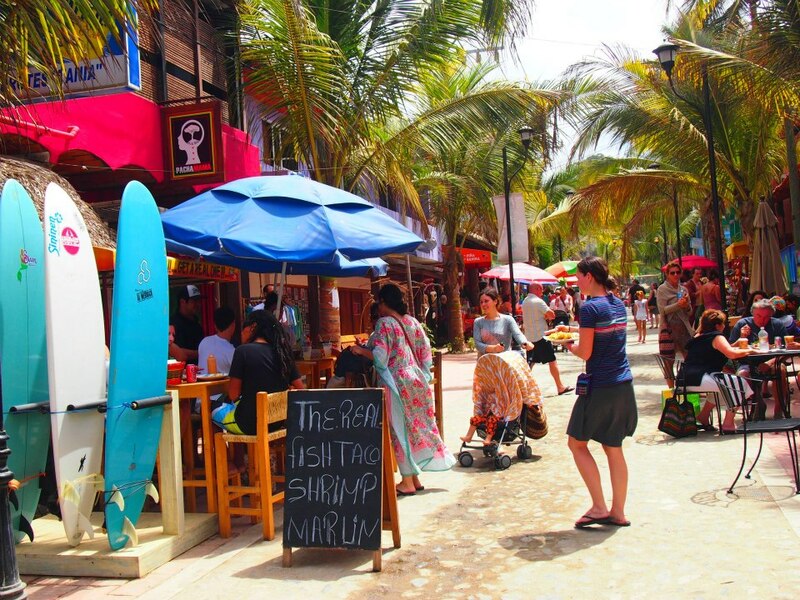 1) Sayulita- A picturesque little beach village 25 miles north of Puerto Vallarta, this surfing mecca has a laid-back, bohemian vibe. Spend a day surfing, sipping tequila or just soaking in the local color. 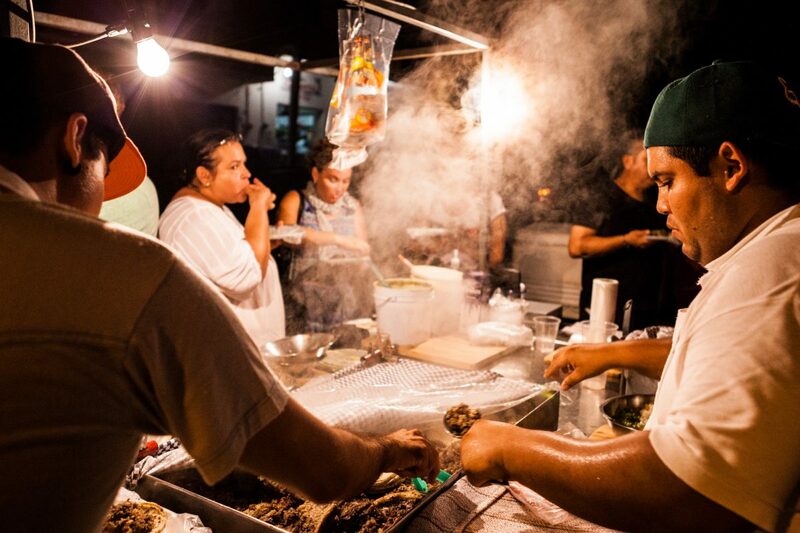 A must-see, Sayulita has a unique magic all its own. 2) Yelapa- Looking for a place to completely unplug and get away from it all? 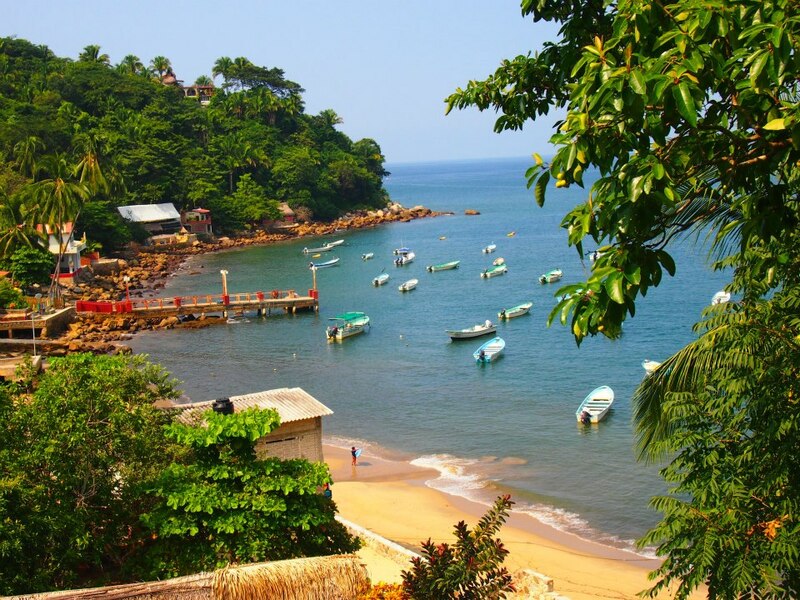 Yelapa is a tiny fishing village and a peaceful haven for lovers of the sun and sand. There are no cars in Yelapa, so you’ll travel by boat from Puerto Vallarta. You can depart from Los Muertos Beach or Boca de Tomatlán. Getting to Yelapa is actually an adventure in itself, and the reward is absolute tranquility. 3) Tequila- Tequila is more than a beverage. It’s a region, a town, a culture and a history. 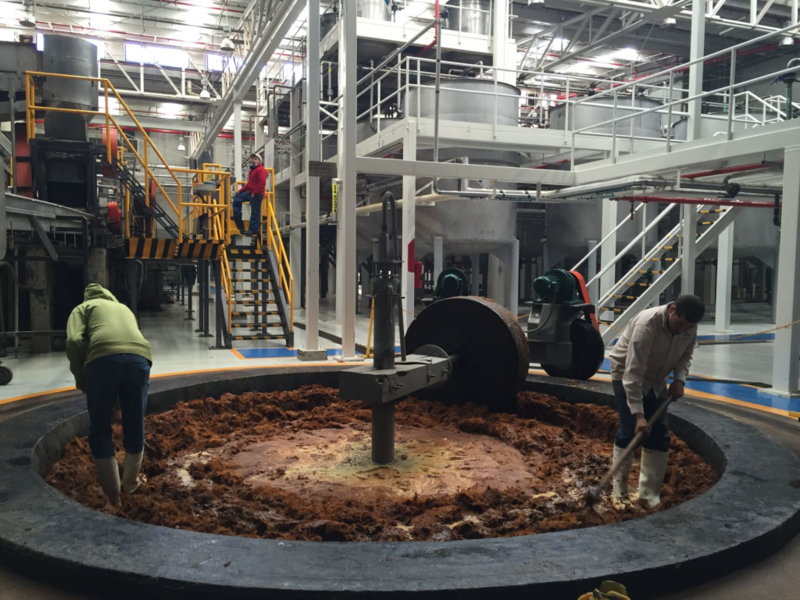 There is no better way to properly experience tequila than to visit the place where it’s actually made! We recommend taking a tour of the factories. 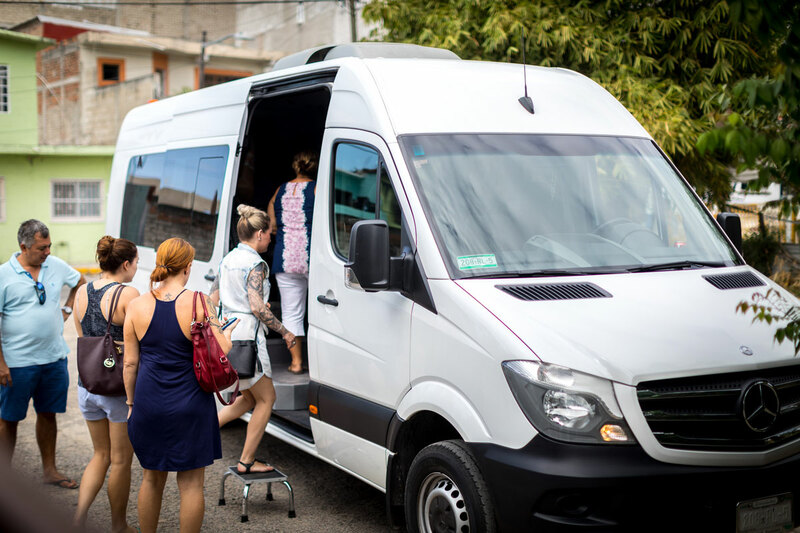 It takes approximately 2.5 hours to get to Tequila by bus or car. 4) San Sebastian- A ninety-minute drive from Puerto Vallarta and deep in the Sierra Madre Mountains, visiting this former mining village will make you feel as if you’ve stepped back in time. Wonder the Mexican colonial streets that seem untouched by time and enjoy the culinary tradition that San Sebastian has to offer. 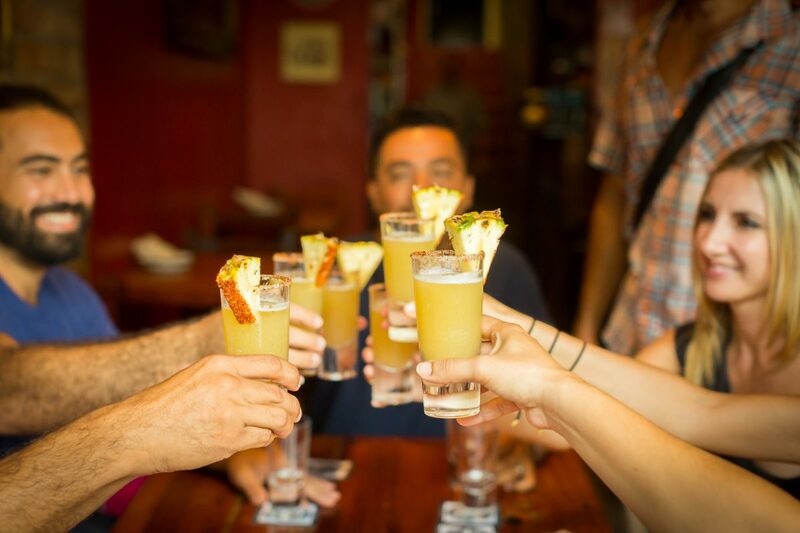 Be sure to try the Chocoraiz, which is a chocolate drink spiked with Raicilla, aka local moonshine. 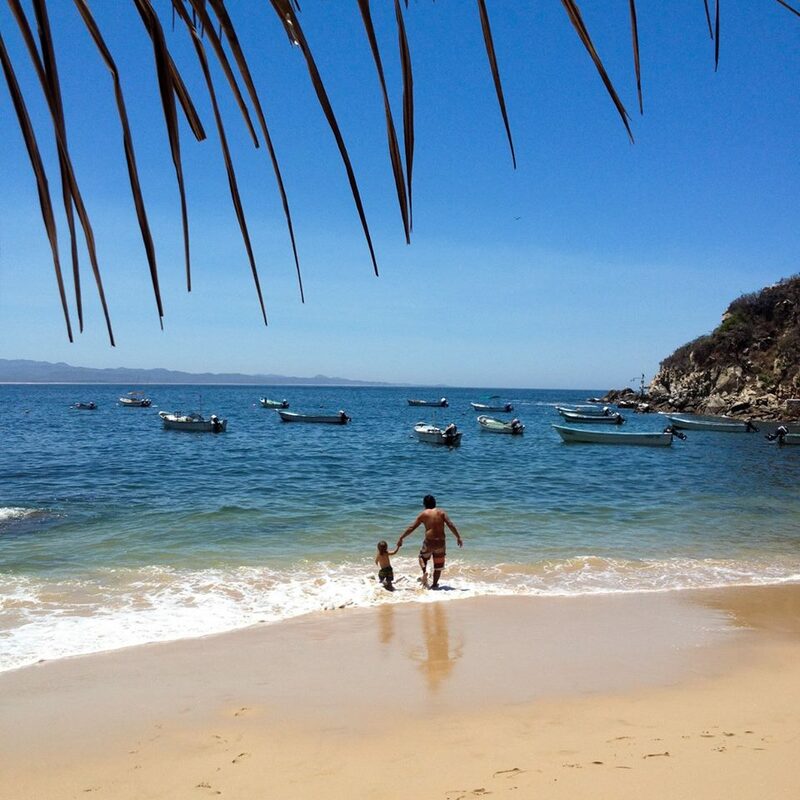 5) Mayto Beach and Tehuamixtle– Ever wonder where the locals go to “get away”? It’s about 2 hours south of Puerto Vallarta and its one of our favorite places! Lay on a hammock and enjoy miles and miles of virgin beaches. 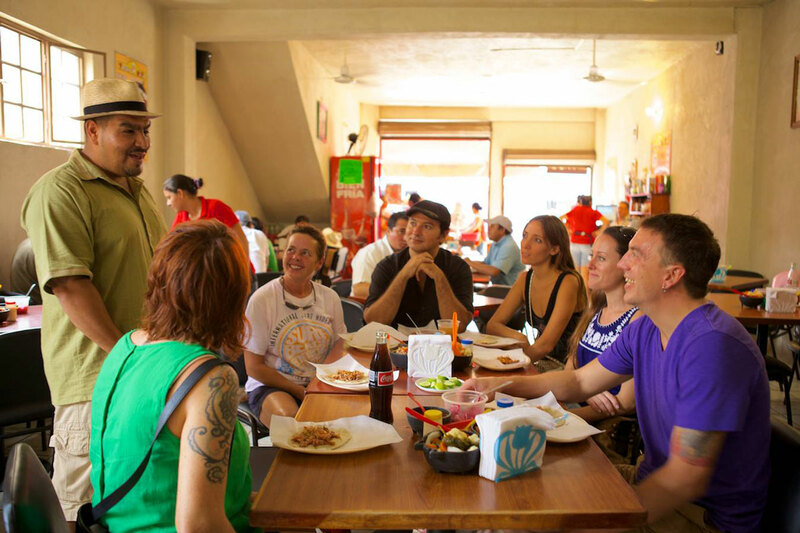 Stay at our favorite little rustic hotel, El Rinconcito and tell Fernando we sent you! Our must-have meal, an oyster and seafood lunch, can be found about ten minutes away at Tehua. 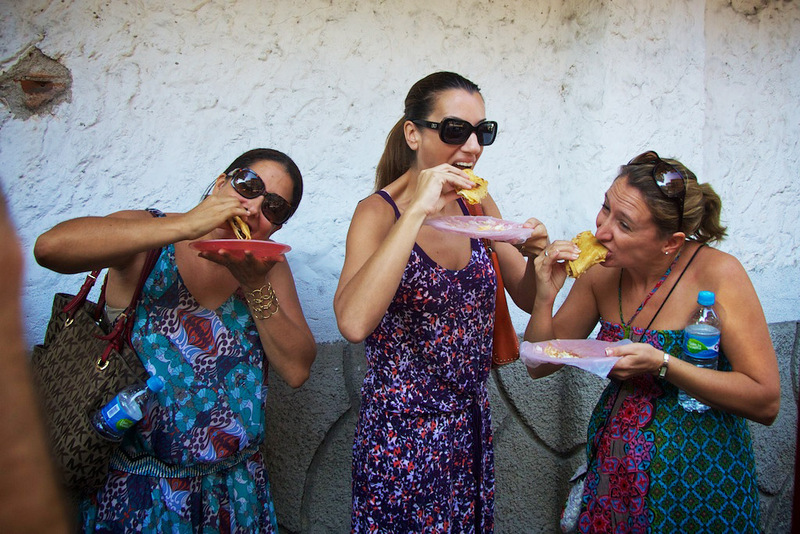 For more insider Puerto Vallarta scoop stay in touch with us on Facebook and check out our blog!